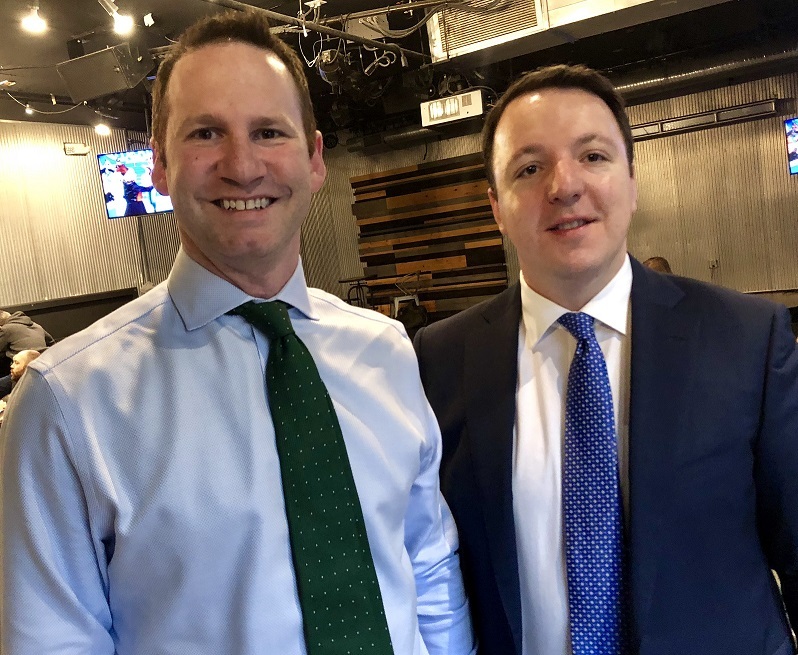 VMRO-DPMNE Deputy President Aleksandar Nikoloski continues with his meetings in Washington D.C., where he attended the National Prayer Breakfast. 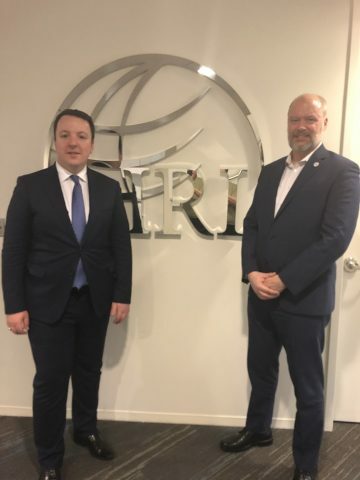 Nikoloski met with Heritage Foundation official Luke Coffey, Matthew Palmer from the State Depatment and International Republic Institute representatives Paul McCartney and Jan Surotchak. During my meetings I emphasized the need of fundamental reforms in Macedonia in the areas of governance, fight against corruption, the economy and reforming the public administration. These reforms are pre-conditions to join the EU and to speed up our NATO accession. I emphasized the increasingly high levels of corruption in the Government and asked that a message is sent that the Government must fight corruption within its ranks. I also warned against Government interference in the judiciary and the prosecutor’s office which are being used for political purposes, Nikoloski said through a press release. Nikoloski added that the opposition party demands fair conditions for the coming presidential elections and that early general elections are held at the same time, in May. He also discussed increasing cooperation between VMRO-DPMNE and IRI and the Heritage Foundation.